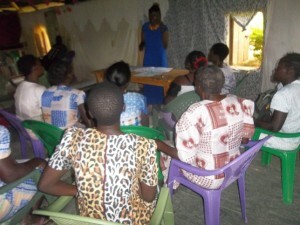 20 Widows in Kenya Need Our Help | Freedom's Hope Ministry, Inc. This widows program is called” FUNDAMENTAL BAPTIST WIDOWS & ORPHANS CARE CENTRE” The Fundamental Baptist Widows and Orphans Care Centre is an organization which is being registered in the government of Kenya as a CBO – Community Based Organization. We are a Christian organization currently serving the community of Kisii County in the country of Kenya. We formed this CBO with a great passion to fulfill God’s promise as it indicated in the book of (Psalms 12:5 and James 1:27). It is a Christian organization of compassion, working jointly with our local church – Fundamental Baptist Church. We started this program for the widows who are forgotten so much of society and were one time aborted. I am eternally grateful! I am blessed beyond words. God reached down and touched my life through the testimonies of widows around our community on how their life challenging is. Whereby when we reached the villages with the Gospel, the 20 widows give their testimonies on about their life experience and challenges they each are living in distress- depressed- neglected – poor – oppressed – poverty and hungry. Since their life started growing so hard for them to handle, since no one had to speak with them in their community. With these desperate situations, the 20 widows were forced into a life of prostitution and begging on the streets!!!! 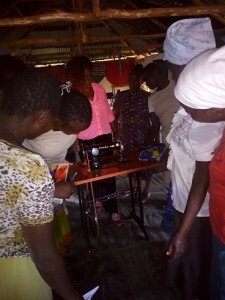 When we reached them with the saving Gospel and made their personal decision to come to Christ, we asked them what they desire to do in life instead of prostitution, they come up with a desire of learning sewing skills so that it can enable them and help them do some businesses. 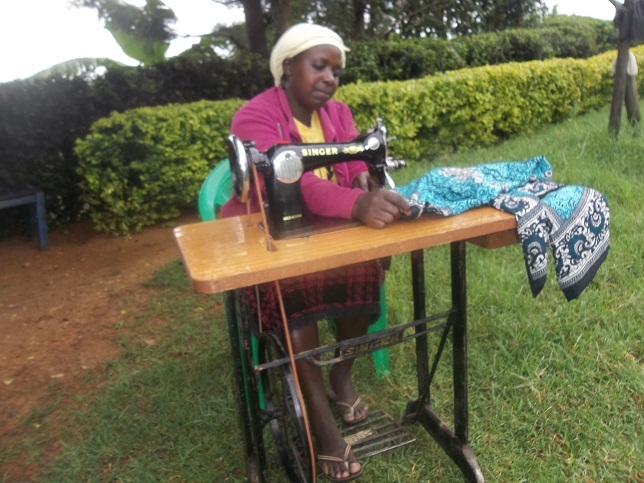 We therefore welcomed them into our care program and we accepted their vision and goal of learning sewing skills. 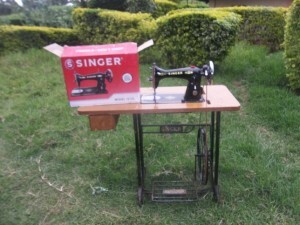 The church purchased one new sewing machine that costs $ 250 USD for them to use in learning and doing their practical work of sewing. 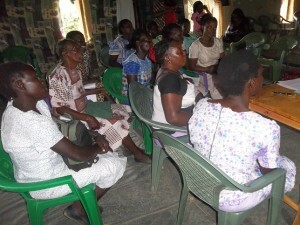 The widows attend a class for Bible studies at our church two days a week in the afternoon hours. They also started learning how to sew as from the Month of July 2nd last year 2017. It is a program taking a duration of 9 Months. They will finish on end of April 2018. Since they are about to complete their time of learning. These 20 widows since they have only a one sewing machine that they are using in sewing, they are actually lacking machines and have a need of purchasing 19 Sewing Machines so that, every widow to own her sewing machine. The cost of one machine is $ 250 US Dollars. The total sum of money we need for the 19 machines is $ 4,750 US Dollars. Helping them to be able to take part in a tailor training program. To train each widow in an economically self-sustaining skill. Creating and implementing a successful plan in life. Lower poverty within the widows in the community. Empower them to have self-reliance – self dependents. Creating daily income within their families through the means of sewing and selling new clothes to markets, schools and other places. My wife Beatrice and I, we are requesting you please to stand and praying for us for God’s provision so God to provide funds. And please if God gives you His favor and opportunity, we request you to help us purchase 19 sewing machines that these 19 widows are missing and have urgent need of. Together we can reach and meet their need -Together we can bring a smile for these 20 widows -Together we can empower them. Together we can give them a true hope that, they never had before. Please pray that the Lord to supply their own machines so that, each widow can use her own machine when learning instead of all 20 widows using one machine.